This post was written for and originally posted on SparkandPook.com. Holidays can be hectic and the kids are going to be bouncing off of the walls until you pull one of these bad boys out of your bag. Random holiday cheer: a bow, “candy canes”, a “Christmas tree”, Sparkly poms, a jingle bell and pictures of Santa and his buddies. 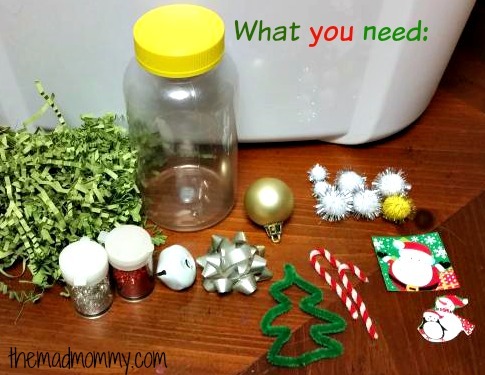 You’ll also need shaker stuff: shredded paper, glitter, you can also use dried rice or pasta. The next step is so easy. Just put everything in the jar and then put the lid on! Give it a shake and see what your kids can find! The great thing about this activity is it can be completely adapted to any season or child. You can also make it a game by keeping a list of what’s in there. You can also make identical bottles and have races! I – Spy bingo is super fun too! 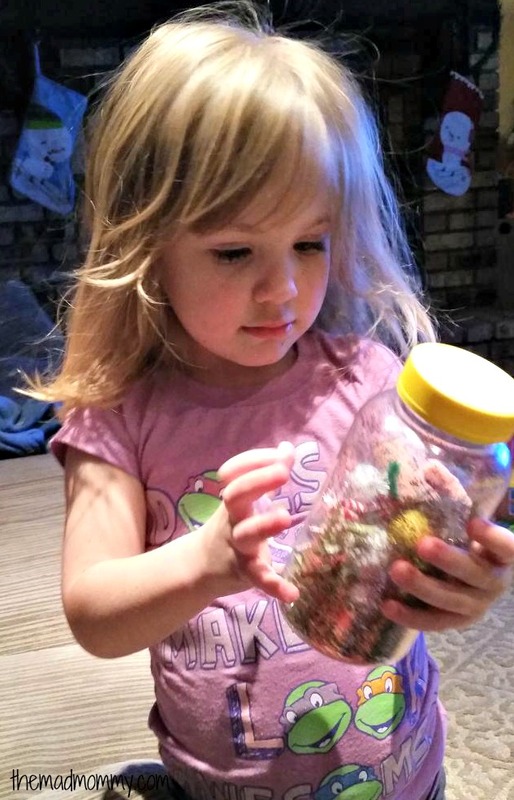 So, it’s a great craft and activity for kids of all ages! I remember I – Spy books, posters and bottles and always enjoyed them. 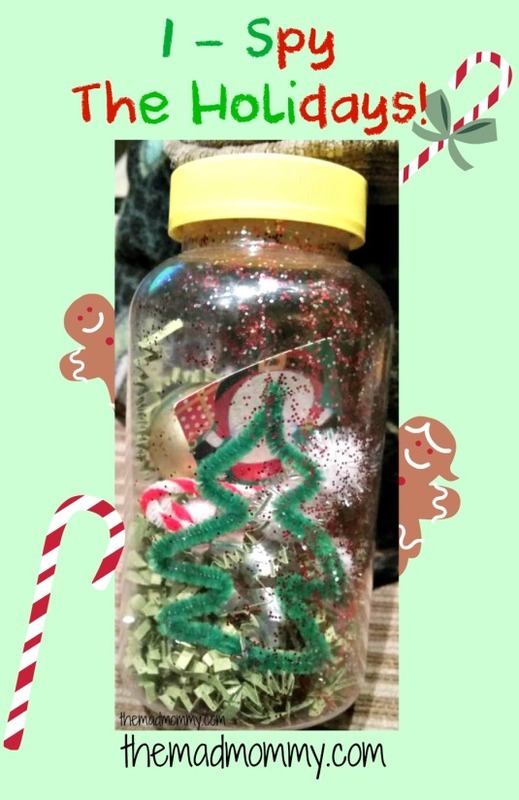 Make your own #DIY I-Spy Holiday Bottle! Do you enjoy I – Spy activities? This is so awesome! We play I-Spy all the time and read the books, so my kids would love a holiday themed craft like this. This is a great idea! I’m going to do this next week when we run out of things to do. In fact, I’m going to make one of these for every freaking holiday! Ooh, how time flies. It is the holidays! I can see it in this post and really feel it around here. What an easy yet brilliant idea! totally doing this over winter break! That is such a cool idea. I know what I am going to be busy making for my kids this weekend. They will love these. Jess used to love I spy books as a kid. What a fun project this looks like. I haven’t got any children at the moment but I can see why this would be a fun activity, I used to love I Spy as a kid. My boys are totally into I spy books right now so I definitely have to make them these. A great way to deal with the winter boredom that will be for sure coming our way! This is a great way to keep the kids busy and entertained indoors when it’s too cold to go outside in the yard. 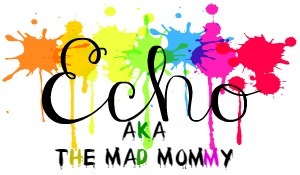 I love this idea and I think my girls would love it, too! Such a cute idea! I might suggest these for our church nursery! That sounds fun especially maybe for eating out at a restaurant, or place where they kinda need to be quiet. I think this is a fun idea and it could be done for most any holiday. Kids will love it! What a cute I Spy Bottle! I never thought to use the vitamin bottles like this for a bottle, what a great idea! All three of my kids love I Spy bottles. I just saved some perfect water bottles to do this. What a cute idea. I would have to think really hard how to adapt for an older child but love the idea of it. What a cute idea! I should have made a couple of these for the dayhome kids to keep them busy. 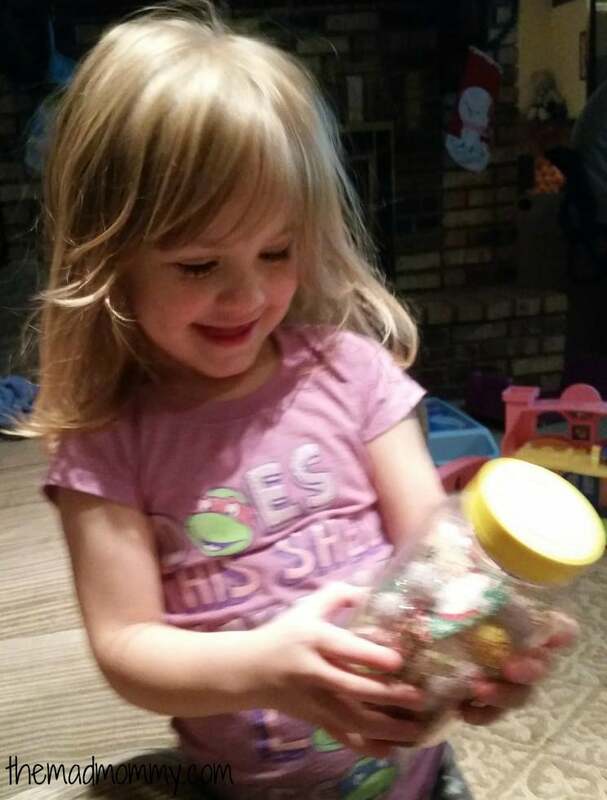 There are so many neat little trinkets you can find now a days that would fill a jar in a heartbeat! What a pretty holiday decor idea. 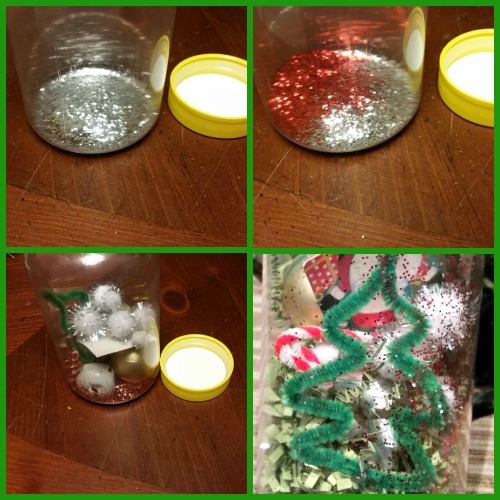 We did similar projects at home like this and it was fun especially for the kids. That is so cute. My granddaughter will just love this. Thank you for sharing. What a cool craft idea! My toddler would love this one spy bottle, he’ll absolutely be all over this. What a great idea! My youngest would enjoy making and playing with this!